Davie is home to over 90,000 residents over a lush 35 square mile radius in Broward. Davie has a rural atmosphere with open green spaces and numerous parks giving you the opportunity to lead an equestrian lifestyle. Davie is also home to the Miami Dolphins who practice daily at one of the top universities in the area, Nova Southeastern University. And the Ft. Lauderdale/Hollywood International Airport is only a few minutes away, making it a great place to live for those who travel for business. Now that we’ve peaked your interest in Davie, think thoroughly about whether Davie is the right place for you. If it does seem like the perfect place for you to live, you need to consider our Davie Movers to help you with your local or long-distance move. Those guys work hard and they deserve 5-star rating! I do recommend them ! 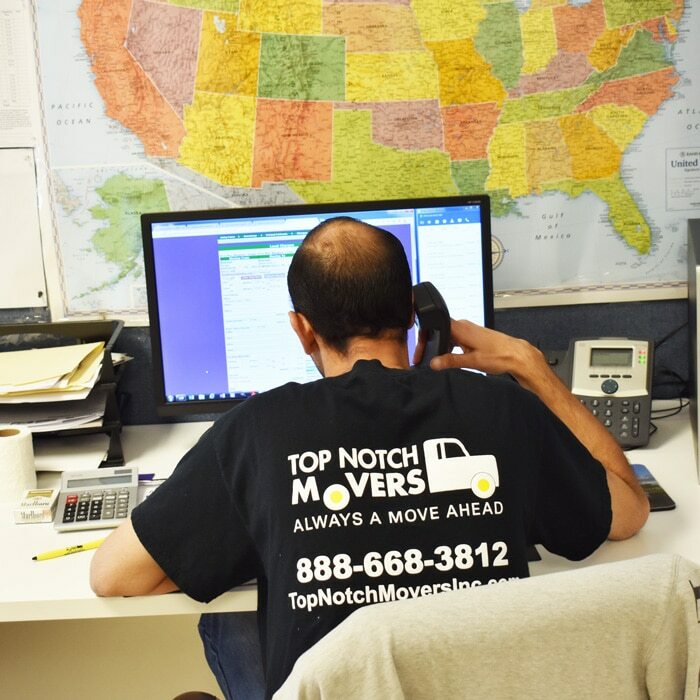 Here at Top Notch Movers, we guarantee full customer satisfaction because if you’re not happy, then we’re not happy. We specialize in both local and long-distance residential moves. Our moving specialists will come to your home, inspect your moving belongings if you are local and give you an estimate that will fit your budget. If you are in another state, call our customer service team and be as detailed as possible regarding your moving needs. Your estimator will you consult with you and offer you the best available price and options for your home move. Our Davie moving company specializes in commercial moving regardless of the size of the job. There is no job too big or too small for our team of professionals. 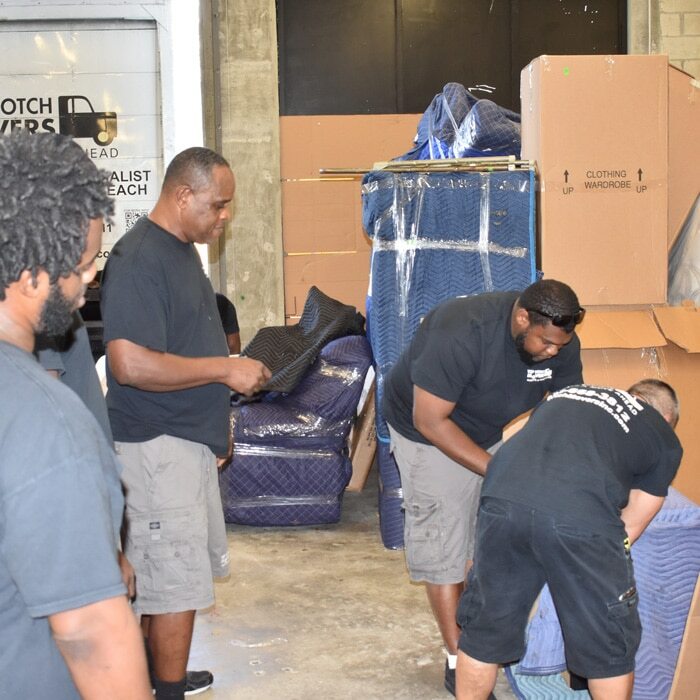 Our movers are trained, certified, highly skilled and experienced individuals who will be able to handle your move from a suburb to downtown or vice versa. 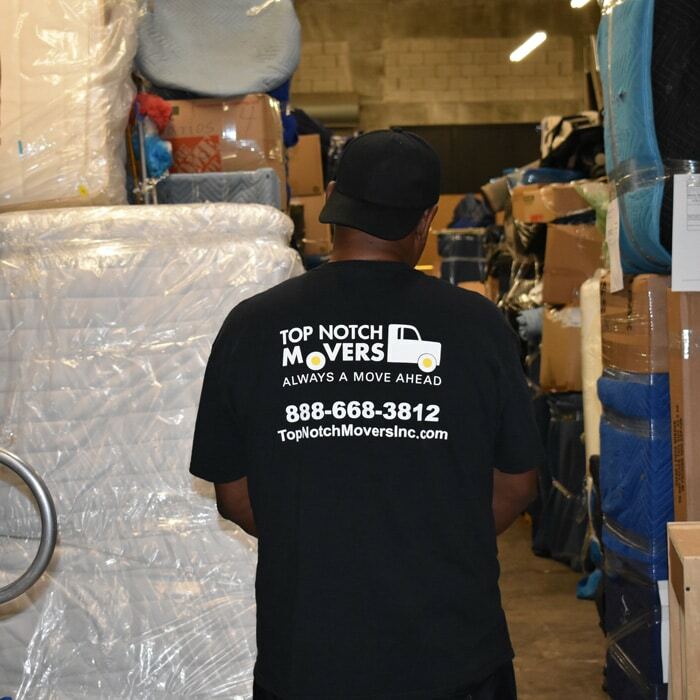 Top Notch Movers is a professional and experienced moving company, and we have your back. As Davie movers, we love offering our clients exceptional customer service that is unparalleled by other moving companies. Our ultimate goal is customer satisfaction and if you are not satisfied, neither are we. Call us today for a free estimate and quote!